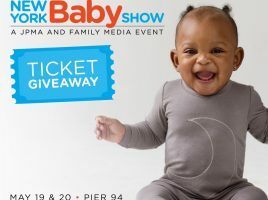 You are here: Home › Entries tagged with "NYC family events"
NYC Baby Show 2018! 10 Free Ticket Giveaway! !